PLUG & PLAY DEVICE: No need to install any software, just simple plug into the USB port of computer or other devices and use it! 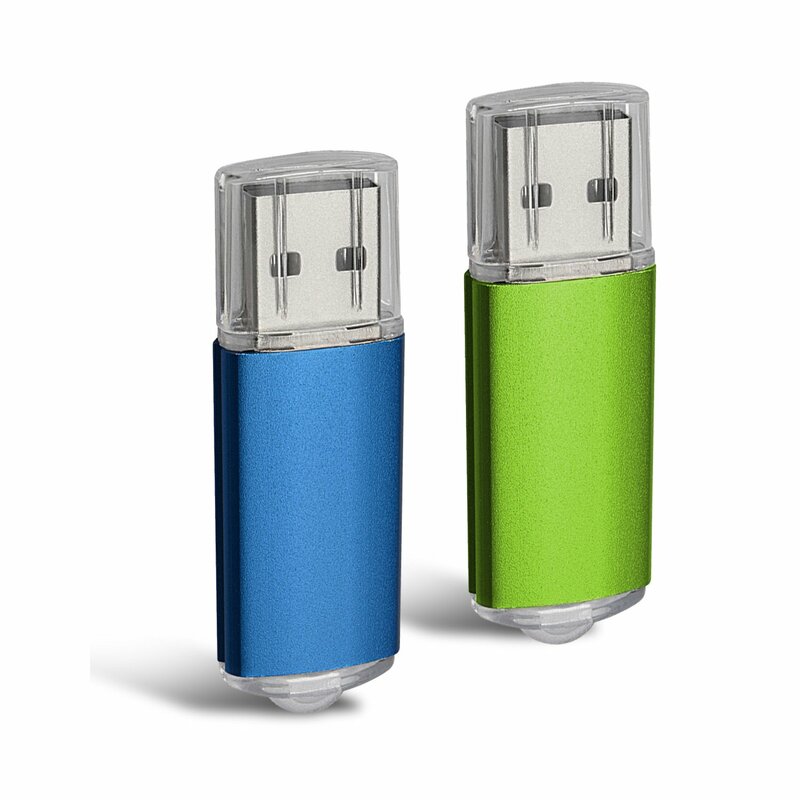 HARD-TO-LOOSE & ATTRACTIVE COLOR RANGE – New Sleek and easy-to-carry design with a string attachment slot available. Unique range of colors: Blue Green. 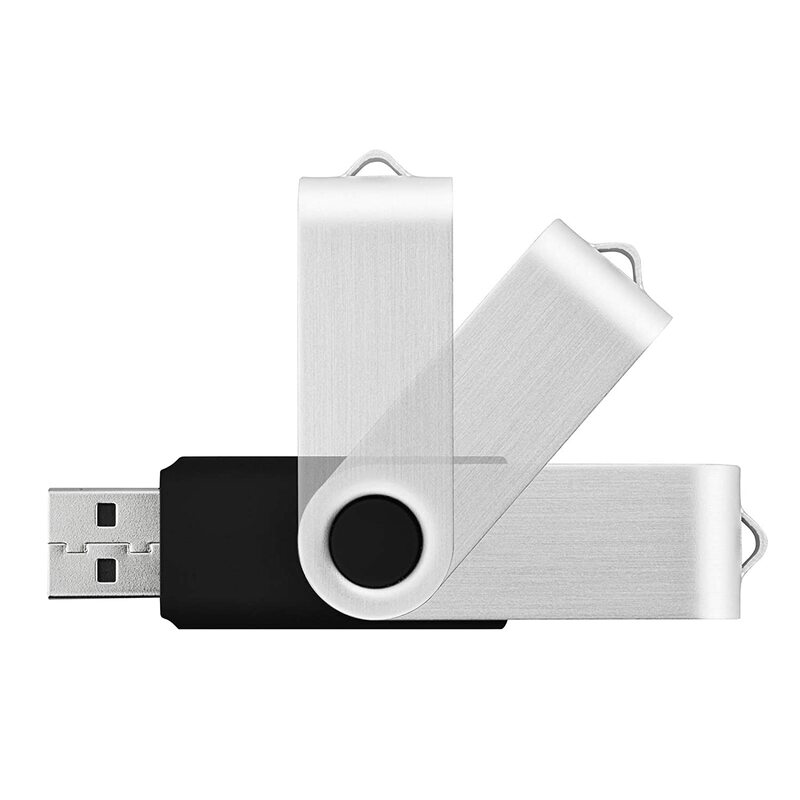 COMPATIBILITY: Support windows 7 / 8 / 10 / Vista / XP / 2000 / ME / NT Linux and Mac OS, Compatible with USB2.0 and below.